With a 300-hectare skiing area, nearly 1000 meters of vertical drop and a nice traditional town, Nozawa allows to combine a great ski experience with nice cultural discoveries. 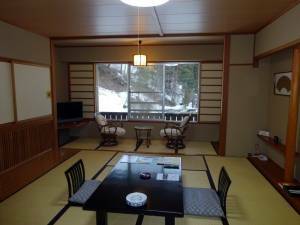 Indeed, Nozawa has numerous onsen all around the village, and tourists appreciate those hot springs and the traditional architecture of the ancient Japan. 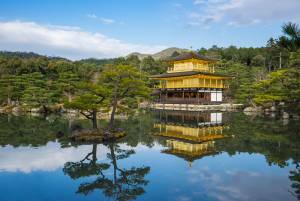 Kyoto was the capital of Japan for almost one millennium, which explains why this city is full of World Heritage Sites. 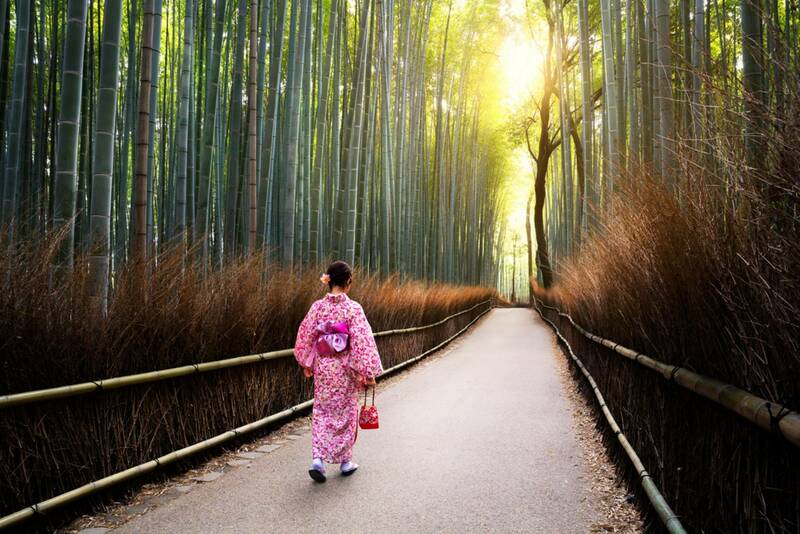 In addition to its cultural wealth, Kyoto is pleasant to discover at any season of the year, especially during the two weeks when cherry blossoms are blooming around late-March. 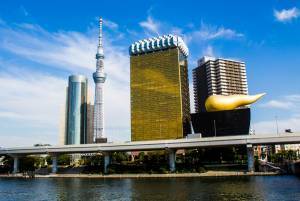 Osaka is a very lively city, way more westernized than Tokyo. Some must-see include local cuisine and the magnificent castle inside the city. 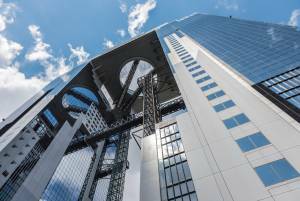 Furthermore, it is convenient to end your trip in Osaka thanks to the international airport there. Our suggestions are :The visit of Meiji temple in the morning, and its surrounding neighbor of Harajuku. 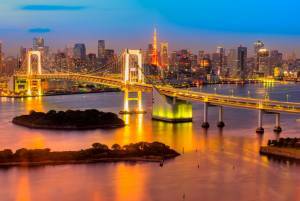 Continue your discovery of the capital of Japan. 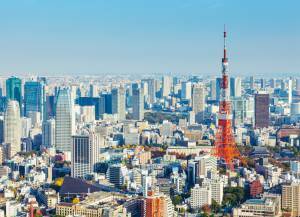 Visit the vast Shinjuku, one of the most busy neighbor of Tokyo and take a look over Tokyo from the observatory located in the City Hall. 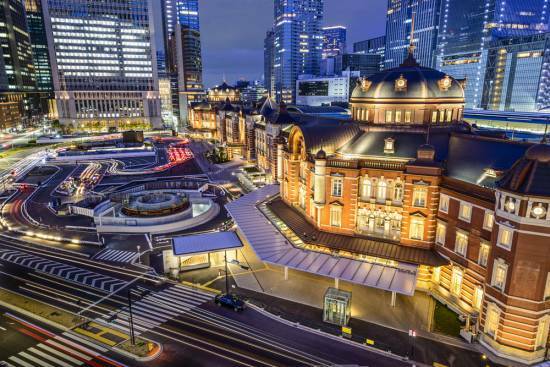 Take advantage of your last full day in Tokyo to discover its surroundings area. Our recommendation would be the historical city of Kamakura with its numerous temples and spirituous places. Only located at 1 hour and half by train from the center of Tokyo, Kamakura is famous for Tsurugaoka Temple and Kotokuin Temple where you can enter in the Great Buddha statue. We also like the less visited Ugafuku Shrine where Japanese people like to wash their money to bring them good fortune. The afternoon, you can visit the Enoshima island and take a beautiful picture of the sunset with Mount Fuji. Departure from Tokyo to Nozawa. 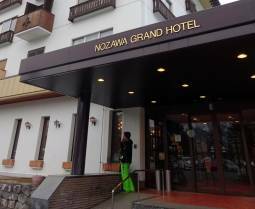 Arrival at Nozawa Grand Hotel and check-in. Take advantage of the end of the day to relax in the natural onsen located in the hotel. Enjoy your day of skiing in Nozawa resort (lift pass included). 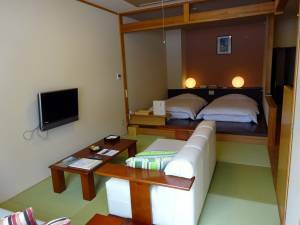 Relax in the evening in the natural onsen of the hotel and feel the local atmosphere in the lively surrounding area. hotel and feel the local atmosphere in the lively surrounding area. Departure to Kyoto by Shinkansen. Enjoy the rest of your day to discover the "City with 1000 temples", capital of Japan for nearly one millennium. ※Also, we can arrange a luggage picking directly to Osaka hotel or airport if you want to travel light for the last days. 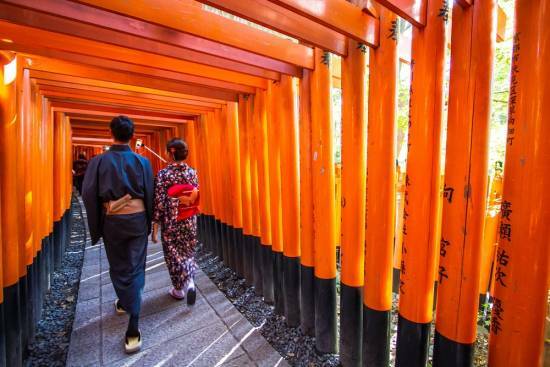 Discover the historical city of Kyoto and feel the atmosphere of the numerous temples and shrines. 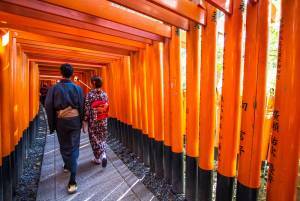 - Kiyomizudera Temple where you can enjoy a beautiful view over Kyoto and a street full of Japanese shops and restaurants. Short trip from Kyoto to Osaka. 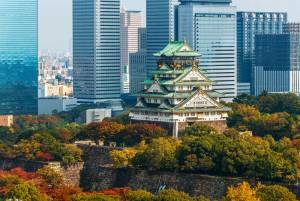 Visit the marvelous castle of Osaka and its beautiful gardens. 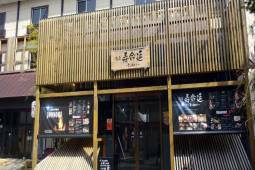 Try the reputed cuisine of Osaka, very tasty and affordable. 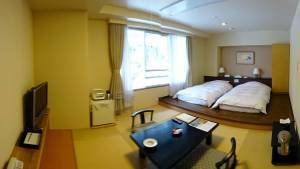 Nozawa Grand Hotel offers large hot springs in addition to the panoramic view. The lifts to the ski resort are located within 5 minutes. This tour is the basis for all the offered tours including skiing in Nozawa and cultural discovery of Japan. You can either choose this tour by making some changes according your preferences and budget, or you can give us all your requirements and desires in order to offer you made-to-measure holidays. 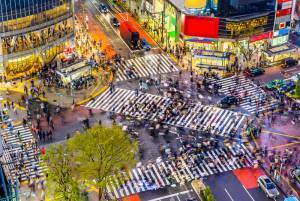 Concretely, you can change the number of days spent in each destination, choose the hotel according your budget, adapt the visits depending of your points of interest and the festivals or events during your stay in Japan.